I've been pretty rubbish at doing favourites posts recently, skipping months and just forgetting to do them in general but more often than not I've just not had enough products to talk about that truly have been a monthly favourite. This is not the case this month though, I've got 6 things to talk about and they are all picks that I have been loving or using all non-stop all month, I love it when this happens as it is so much easier to write posts about things you are passionate about or truly adore. 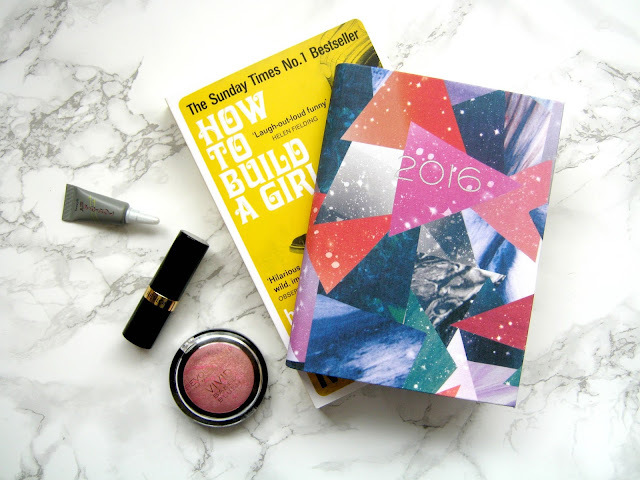 This month I've got 3 beauty products, one book and some stationery to share with you, a varied bunch for sure! 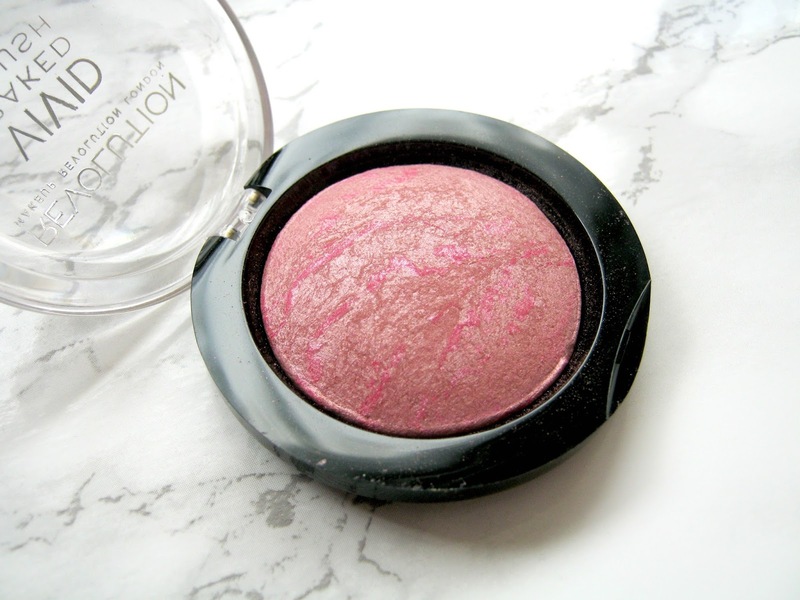 This has been my go-to everyday blush ever since I made a recent makeup revolution order, it was the gorgeous baked effect that drew me in alongside the fact that it is only £2.50! 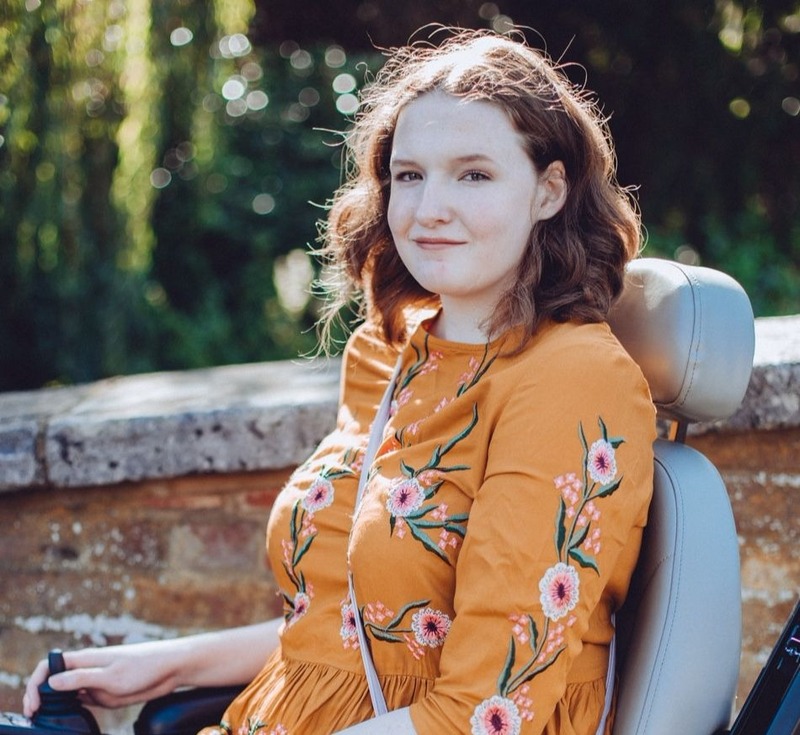 It's the perfect colour to wear everyday as it can be applied so it's quite subtle (or a little bolder) and the different pink tones in it help to make it look quite natural. It's well pigmented and lasts most of the day which I think for something that costs under £3 is pretty impressive, if you're looking for a budget blush then I'd really recommend trying these ones out. 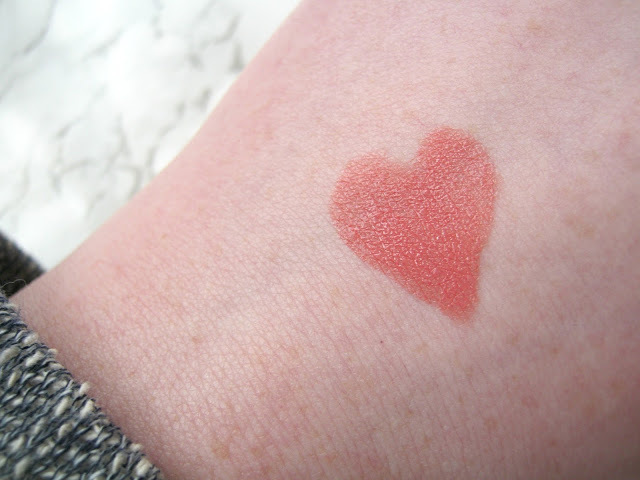 This is a lipstick that I'd been meaning to pick up for a while after seeing it pop up in blog posts again and again over the past years but I'd never gotten around to it until a month back. When I first started blogging I really loved the matte Revlon lipsticks and they were the only thing I really wore and I haven't properly tried any of the other ones until now. At £7.99 it is one of the more expensive lipsticks compared to other highstreet brands but it is worth every penny. The formula is creamy and moisturising so it glides on to your lips with no problem and doesn't leave them feeling dry as well as the fact that it's a well pigmented lipstick. 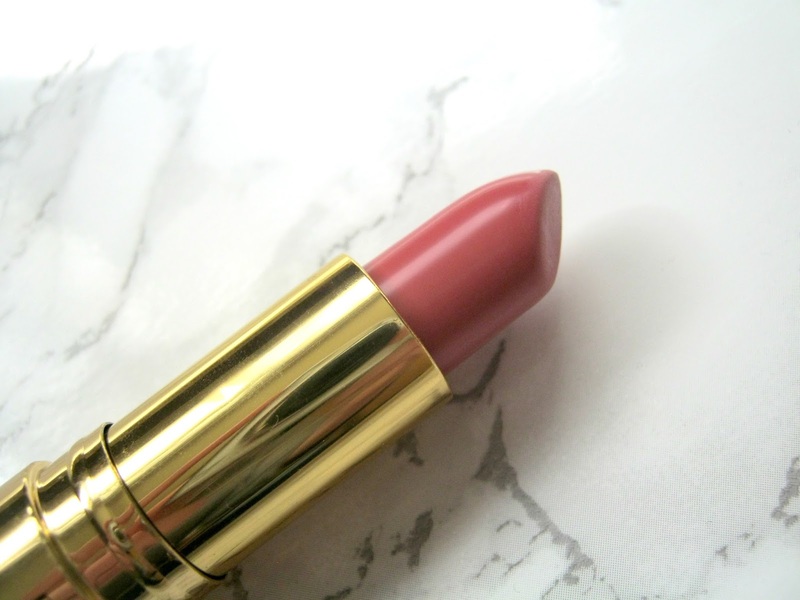 It's my favourite kind of colour, a soft natural pink, and it's proven to be a great everyday lipstick as well something that can be built up a little more for the evening. 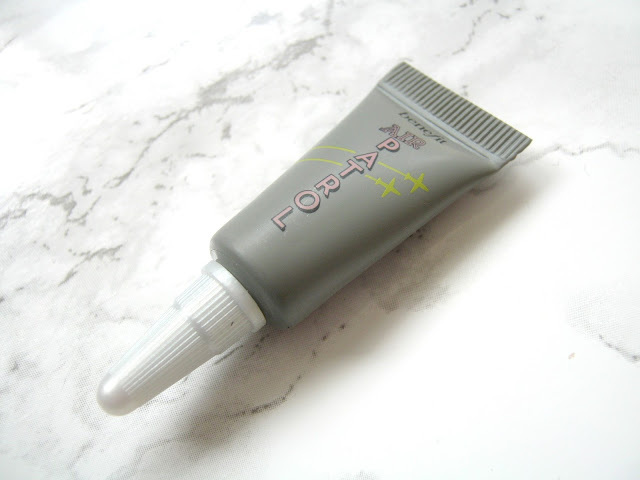 This is definitely a product that will be staying in my everyday makeup bag for the foreseeable future for sure. About a month ago I made a FeelUnique order and alongside my chosen products I also received a few little samples including this Benefit Cosmetics one. I'm not sure how new this still is but it is definitely one of the more recently released products but also one that honestly didn't really catch my eye from the start. However, when it arrived I was definitely intrigued and started trying it out that day and ever since then I've been using it every time I've worn makeup right up until there was no product left inside. I've found this to be a fab primer and it helps my eyeshadows, even my cheaper ones, stay on all day long as well as the fact that it covers up the veins on my eyelids nicely thanks to the slight tint it has. I think I'll definitely be considering buying this in full size very soon. That's the beauty products done, on to a book that I've been reading for the past couple of weeks! 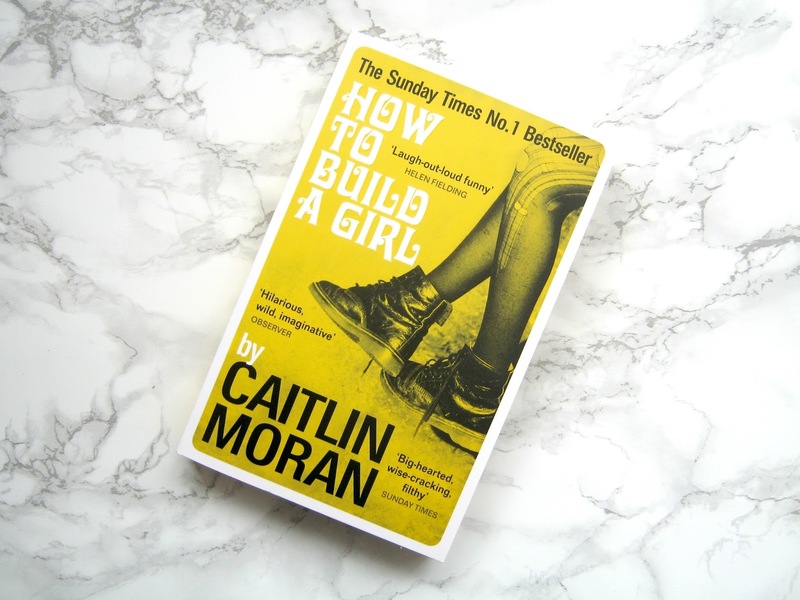 Caitlin Moran's books are pretty new to me but after seeing some of my favourite book bloggers talk about her for a while I decided it was finally time to buy a few of them. I've got one more of hers to read after I've finished this but for now I'm really enjoying this book. I'll be doing a full review of this once I've finished it (I'm about half way through it now) but I really thought it deserved to be in my favourites despite the fact that I haven't finished it yet. It's a coming of age story that I've found I can relate to a lot more than other similar stories, it's based on a 14 year old girl and I see a lot of myself in her and the situations in her life. If you are looking for a relatable book that will make you laugh then I'd really recommend this, look out for my full review though! 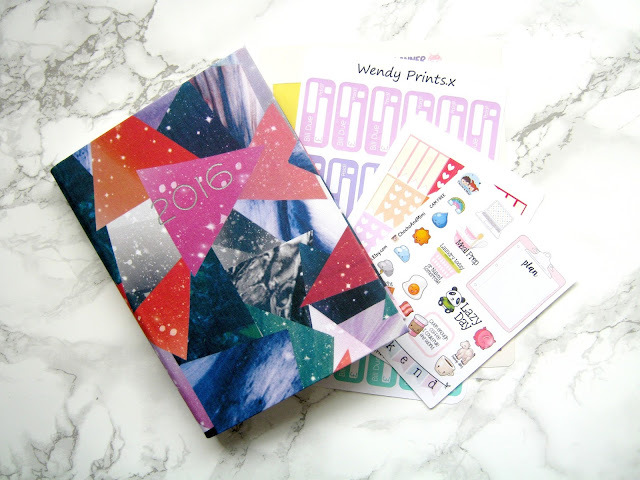 If you read my review of the LethBridge Cards planner stickers then you'll know that recently I've been obsessed with using my planner and covering it in all the cute stickers I can find! Unfortunately the planner I have is no longer avaiable on the Paperchase website but they have loads of other cute ones to pick from, including some new mid-year ones, so take a look and see what you can find! I've been buying all my planner stickers so far from Etsy and I'd be here all day if I talked about each individually so instead I'm just going to list and link the 4 that I've been loving the most: WendyPrints, TheGeekyPlanner, ChoChoAndMimi and LethBridgeCards. I'd love to know about what things you've been loving using, watching, reading etc this month! Let me know in the comments. The blusher looks gorgeous! I can't believe it's only £2.50. that blusher looks so pretty! i've been trying to find a decent baked blusher everywhere which doesn't cost an arm and a leg and i think this may be the one! Wow, I love the planner. The cover is gorgeous!! That blush is so gorgeous and so CHEAP! Will be picking this up soon! I love the Revlon Super Lustrous lipsticks, especially because they are much more moisturizing than other lipsticks. I know that Makeup Revolution is a UK brand but we now have it in the US (at our beauty store, Ulta).